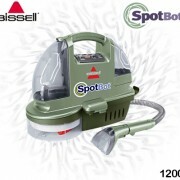 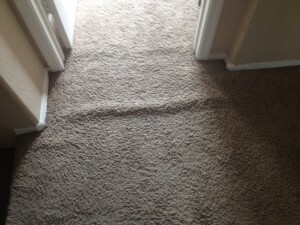 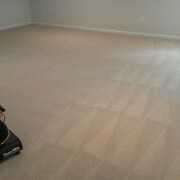 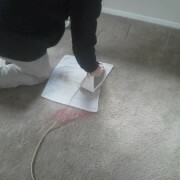 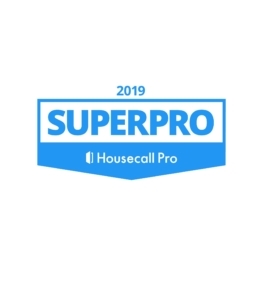 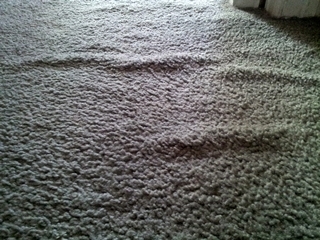 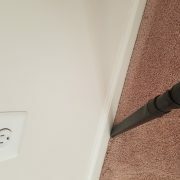 You are here: Home / Blog / Carpet Cleaning / Why do my carpets have wrinkles? 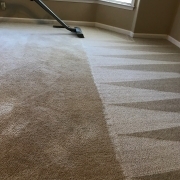 How long will my carpet take to dry? Does your pet keep peeing on the carpet in the same place?